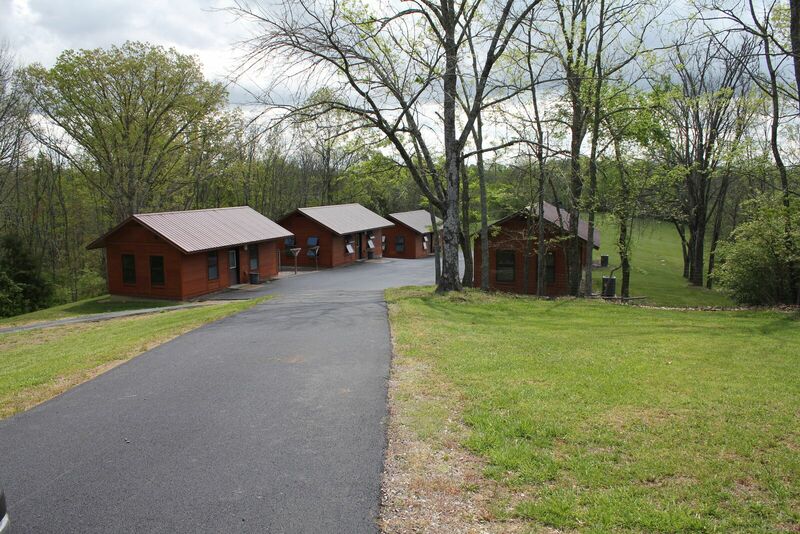 The North Central 4-H Center, completed in 1964, is an extensive camp area with two lakes, a number of cabins, dining hall and other facilities. It has served hundreds of 4-H Club members, since its development. The camp is operated by the University of Kentucky and serves 27 counties. 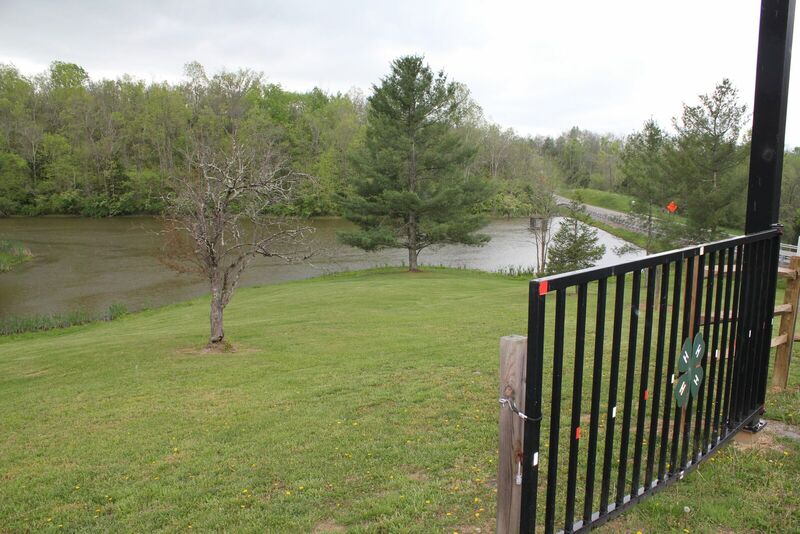 It covers 350 acres which include two lakes and several other small ponds. 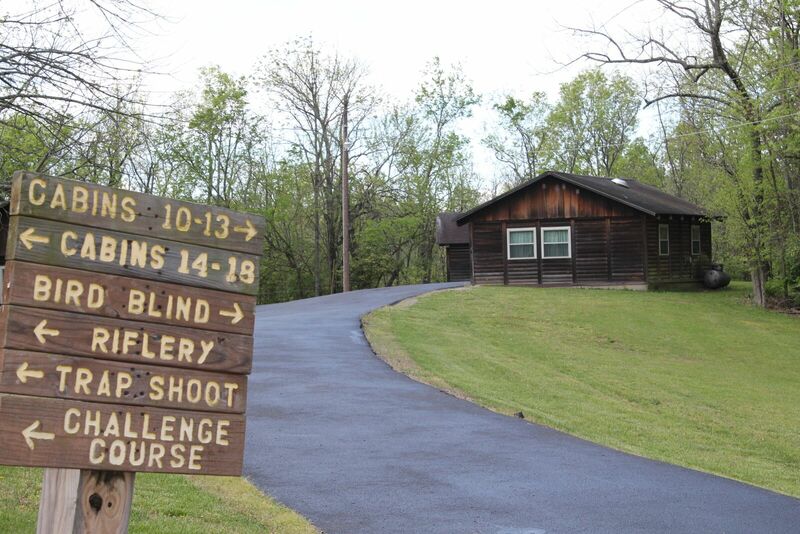 The camp has a modern dining room, heated cabins, a multi-purpose building, office and health facilities, swimming pool, athletic field and courts, challenge obstacle course, archery and rifle ranges, geology site, outpost camp, pioneer herb garden, several wildlife shelters, and a resource library. Among its services to the north central part of Kentucky are summer camp programs which bring in groups for a week of crafts, swimming, boating, canoing, riflery, bow and arrow, tennis, and many other such activities. The evening brings vespers, games, and other pastimes. Directions: The North Central 4-H Center is 2 1/4 miles north of Carlisle. From Downtown Carlisle, travel north on Highway 32 then turn left onto Highway 1455. If traveling Highway 68, turn right at the Highway 1455 junction and travel 3/4 mile. The center is located on Gallows Hill Road with a sign at the entrance (shown above).